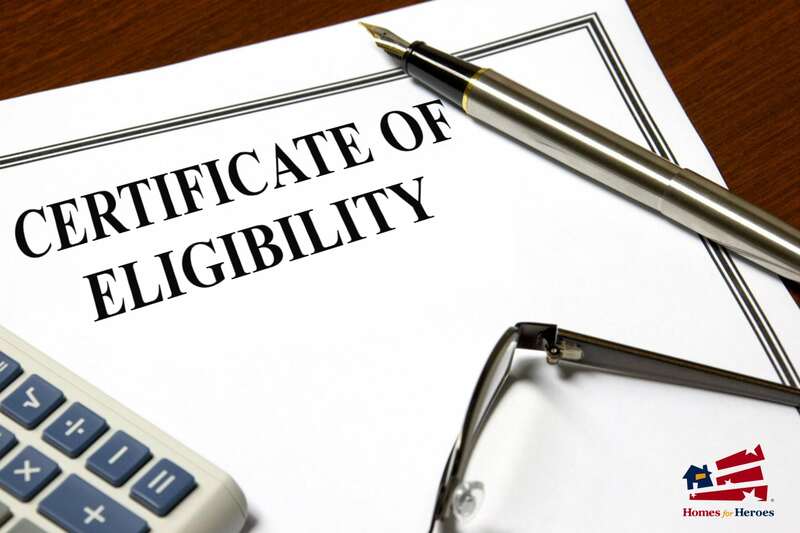 What is a Certificate of Eligibility and How to Get One? Homeownership is every adult’s dream. So why not make it real for yourself if you can? The VA loan makes it possible to purchase a home, but some requirements come with it. Of course, it’s only natural to expect conditions with any loan. Lenders want to make sure they aren’t putting themselves at risk by helping you out, no matter how much they want to. A VA loan, or a Veterans Affairs mortgage, is a great benefit to the brave men and women who are serving or have served in the armed forces and can meet eligibility criteria. The VA loan is made through private lenders and backed by the Department of Veterans Affairs. The Department of Veteran Affairs isn’t a direct lender, though. Instead, they provide loans through a private lender, but they are guaranteed by the VA, partially. 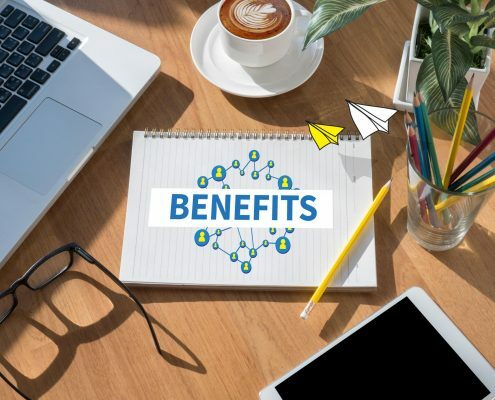 The benefits are exclusive to active duty and veterans, and they accommodate you with assistance that you will not be able to receive anywhere else. the option to refinance your home up to 100% of what it is worth. Another benefit that isn’t well known is that if you are struggling to make your payments on your mortgage, the VA can work with the lender on your behalf. The Va financial counselors can do a few different things to help you out, so you don’t lose your home. They can help you “negotiate” various repayment plans and possibly get a loan modification in place. In most circumstances, a VA loan is more straightforward to qualify for than a conventional mortgage. There are fees associated with this loan, though, and they depend on how much you put down if anything. However, if you are a recipient of disability compensation, then these fees are waived. The VA loan does have some of the same stipulations of other loans, though. You have to show a significant amount of income that shows that you are able to repay the loan back. You also shouldn’t have any excessive or outstanding debt. VA loans also come with their own set of stipulations. You can only buy a particular type of home with the mortgage, and those homes are pretty much family homes. They also have to be in a condition that is ready to move in immediately. You can only use the VA loan for your primary residence. That means vacation homes are entirely out of the question. They have a limit on co-borrowers and a set of rules about your co-borrowers. A co-borrower must be your spouse, or it can be another veteran. If you don’t have a spouse or other veteran to take the loan with you, you are subject to incurring a down payment. On the other hand, the positive stipulations are that they don’t penalize you for prepayment and you can make extra payments whenever you want. That can be helpful to many people, especially if they are looking into future home purchases or different financing options. You can get a VA loan even if you have a foreclosure or bankruptcy on your record, and as mentioned before, they don’t have mortgage insurance. The first step in getting a VA loan approved is getting a COE. A COE stands for certificate of eligibility. A COE proves that you meet the military service requirements for a VA loan. By having a COE, you will make the process of applying for a VA loan a lot easier. Lenders are reluctant to lend money to those without one. 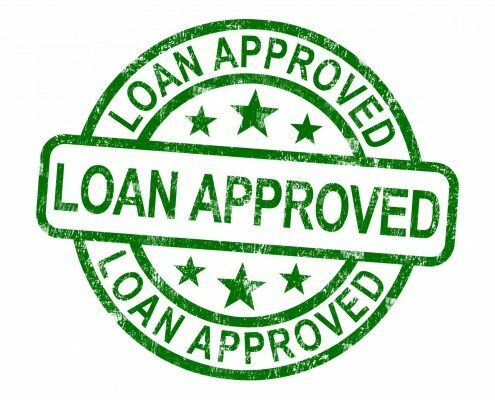 A COE shows the lender that they aren’t taking a huge risk by letting you borrow the money because the government will pay a portion of the loan should you back out of the purchase or miss payments. The VA entitlement codes are two digit numbers that provide more information to your VA lender about your military service history, and whether or not you are exempt from paying the VA funding fee. That is a mandatory upfront cost that goes directly to the Department of Veteran Affairs. 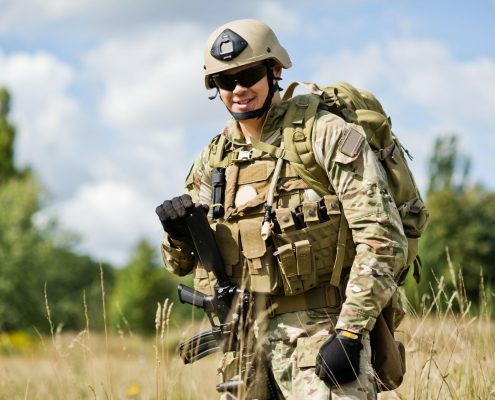 Exemption status from this is for veterans or active duty military who receive a monetary supplement for a service-related disability, and eligible surviving spouses. Is a COE a Guaranteed Approval? A COE does not guarantee approval. All it does is show the lender that you meet the eligibility requirements for the VA loan, and that you are less of a risk if they lend you money. It asks questions about your current living arrangement and the dates that you served to better assist the lender in helping you. 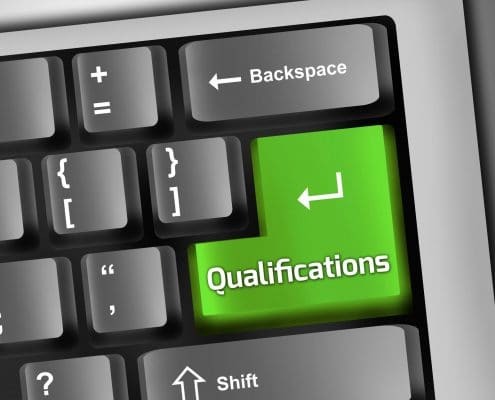 Receipt of the certificate of eligibility still doesn’t mean that you qualify for the lender’s criteria. You can get your COE three different ways. You want to make sure that you have proof of service (DD214 or discharge papers) along with your COE. If you are still active duty, then you will need an original statement of service, and it has to be signed. You can get it signed by a personnel officer or commander of your unit, or by elevated headquarters. At Homes for Heroes, our goal is to help all heroes in their journey to homeownership. Sign up to speak with one of our affiliates to get things moving in the right direction!